When I finally threw in the towel and acknowledged that I had zero control over the booze. For what I thought was the final time in July of 2007, I managed to go an astounding nine calendar months sober at the same time preserving a successful career and family life. I had essentially not gone for a longer period than 28 days in a row since I began consuming alcohol in excess at age sixteen. Nevertheless, in March, my occupation took me abroad, alone, where I didn’t stand a chance against the lure of relapsing into problem drinking. Sure enough, I swiftly dove in head first. In the blink of an eye, I was back to my two to three bottle of wine per day regimen, coupled with a bottle of Jack at the weekend. My marriage falls to pieces, and I started to admit that this is just the way my life is going to be. The typical predicament for the career alcoholic. 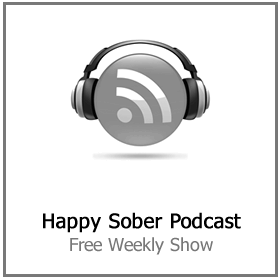 Then I had a conversation with a buddy, whom I would consider being a seasoned drinker, about his recent trials and success with the Naltrexone Alcohol Medicine. 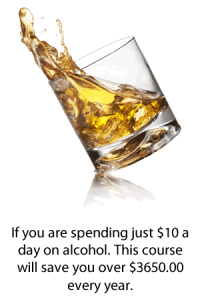 Naltrexone Alcohol Therapy is shown to get rid of the desire to overindulge while permitting the alcoholic to easily drink in small volumes. My friend recommended a documentary on the topic called One Little Pill. 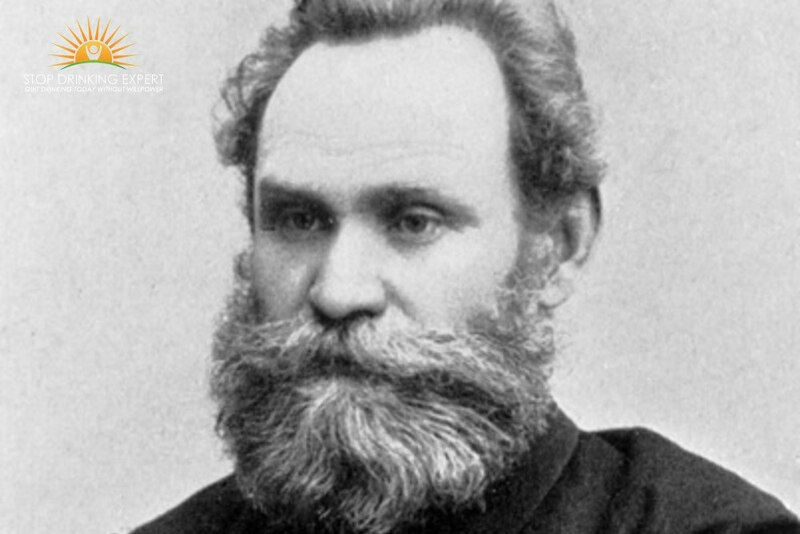 The TV program details a specific method of using the medication referred to as “The Sinclair Method,” developed by the late Dr. David Sinclair. The assertion of the film, which is produced and told by actress and Naltrexone promoter Claudia Christian, is that the traditional methods most notably the abstinence component are outdated. The modern-day claim is that research has since produced a better way. Naltrexone Alcohol Therapy falls into the category of a drug referred to as an opioid antagonist. Which is designed to redress the euphoric and sedative reactions of alcohol (and other drugs) by blocking the necessary receptors in your mind that usually trigger these feelings. 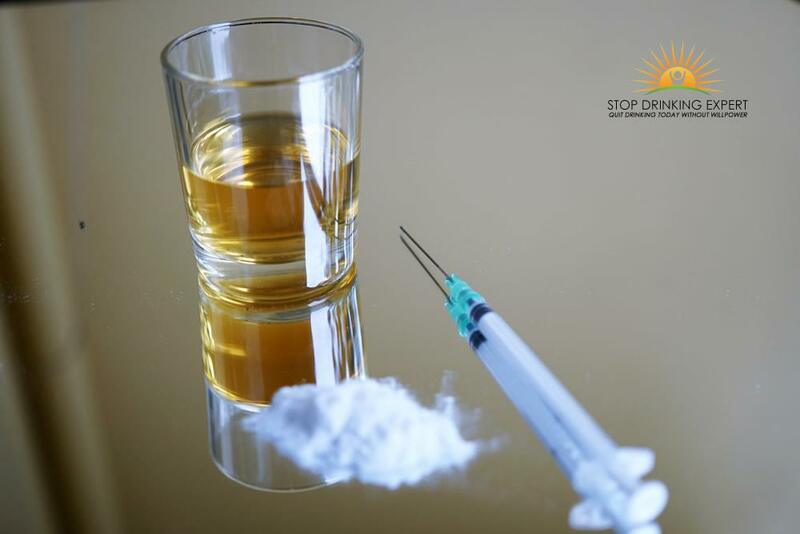 With Naltrexone Therapy, the user takes the recommended dose and waits approximately one hour for the drug to take effect before consuming an alcoholic drink. This starts a process of what they refer to as “pharmacological extinction”. Where you basically teach your mind not to associate pleasure with more alcoholic beverages. Ultimately, much like Pavlov’s dog, one’s brain will acknowledge this as reality. 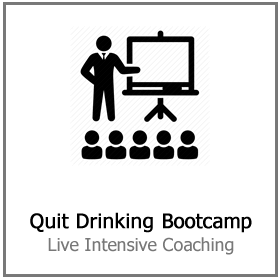 Fending off the need to overindulge and enabling the alcoholic to function as a “regular drinker.” They suggest an average of three or four months on the pill will accomplish this result. For me, the prospect of managing my addiction without having to survive the torture of AA meetings was certainly appealing. I figured I had nothing to lose by giving it a try. While medication is reported to work for a lot of people. I have no doubt it has at least significantly extended the life of many alcoholics. It didn’t work for me and I believe I know why! Let’s ignore the horrific side effects I suffered on a daily basis that was actually worse than a hangover. I firmly believe that medication treats the symptoms of alcoholism and not the root cause. 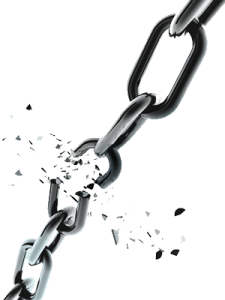 Alcoholism is a learned addiction, it takes a long time to get hooked. The process is so slow that we lulled into a false sense of security. We believe we are in control and ‘can stop anytime we like’. People are socially conditioned over decades to believe that alcohol is a benefit. We accept as fact that booze helps us relax, gives us confidence and makes a party go with swing. All these statements are lies – all of them! 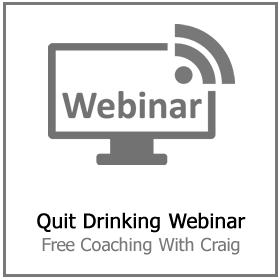 So whether you are using a drug or willpower (cold turkey) to try and stop drinking. You are essentially trying to remove something from your life that you fundamentally believe to be a benefit. You are depriving yourself of something and this is not sustainable in the long term. Taking a drug to deal with a drug problem just feels wrong to me. It is covering up the problem rather than dealing with it. When I criticize Naltrexone Alcohol Therapy I get a lot of nasty abuse. There is no doubt a lot of people who have benefited. To those people, I am happy you found something that works for you! My opinion on this is purely about what worked and what didn’t work for me. 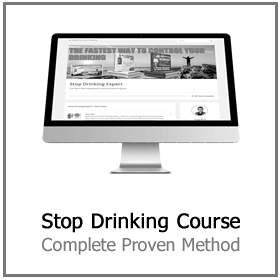 The Stop Drinking Expert method works so well because it deals with the root cause of the problem. Once you get clear about what alcohol REALLY is then you don’t need drugs (and their horrible side-effects). 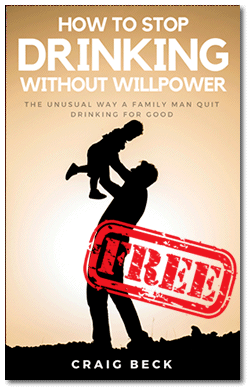 You don’t need willpower – with its 95% chance of failure. 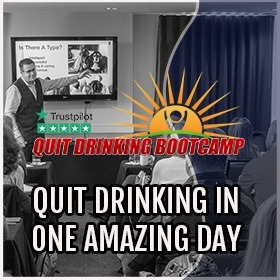 Our program works 100% in the privacy and comfort of your own home, via one to one coaching or live at a Quit Drinking Bootcamp.